We’re listening! This update is dedicated to changes based on recent player feedback, along with a long-requested feature: assists! We’re increasing rewards for dedicated play so you can earn Glory faster, making turrets scarier, nerfing Joule back down to earth and fixing the majority of the issues that were causing 2v3 matches. There’s more to battle than just kills. A bonus gold payout equal to 40% of the kill bounty is shared among allies who contributed damage to the kill. 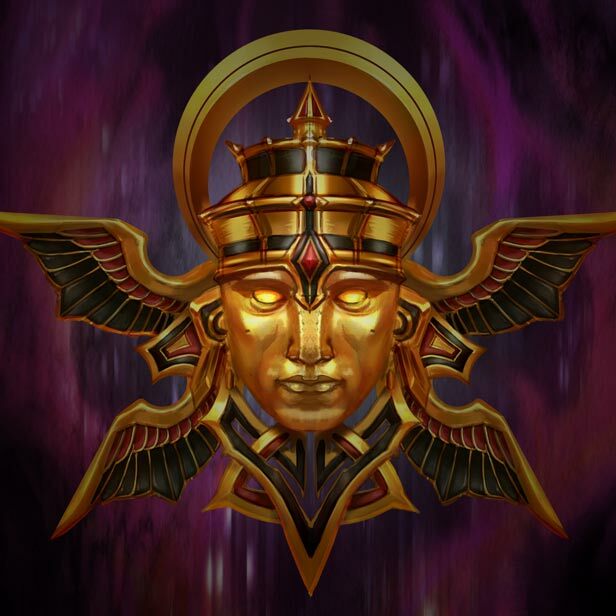 Vainglory win streaks and game progression now grant bigger Glory rewards. 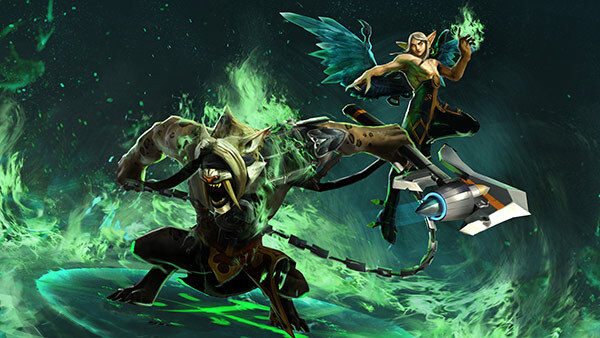 Glory bonuses from Karma increased to 5% – 24% across levels 1 – 20 (up from 1% – 20% across levels 1 – 20). Karma bonus now also applies to win-steak rewards. ‘First Win of the Day’ Glory bonus increased to 50 (up from 40). ‘Fifth Win of the Day’ changed to ‘Third Win of the Day’; its bonus increased to 150 Glory (up from 60). ‘Sinister Seven’ Glory bonus increased to 250 (up from 200). Turret armor & shielding start with lower stats and scale up over time from minute 4 to minute 15. Turret bonus damage per target’s level increased from 6 to 8. Turret slice damage up from 2.5% to 4.5%. Turret damage amplification from repeated hits to the same hero increased from 20% per stack to 28% per stack (max 6 stacks). She gets nerfed back down to Earth. Bug fix: Thunder Strike’s skillshot is thinner and not guaranteed to hit. Improved the responsiveness of Dead Man’s Rush, allowing Krul to move or attack faster after executing this ability. Thanks for the bug report, Teoyame! Roadie Run’s shank range increased from 1.0 to 1.9 (matching the appearance of the knife attack). Roadie Run’s shank crystal ratio reduced from 2.8 to 2.4. Fixed: Roadie Run move speed was 0.5 slower than intended and was not scaling with crystal properly. Clarified in description: Mad Cannon deals 20% missing health damage per shot. Should result in fewer limb amputations. Protection window during which you cannot be Frostburned increased from 1.0 second to 1.5s. It’s in the ability section for a reason. Base damage reduced to 25 (still deals 75% of crystal power every other hit). Health regeneration raised from 10 to 12 (to match Stormguard Banner). Need at least two members in a party to enter the Public Match queue through the Party screen. To unlock and retain heroes, you need to sign up and register a player name. Fixed a bug that could cause matches to kick off as 1v3 or 2v3. Fixed an issue that could cause players to get stuck in Hero Select with the clock timer expiring. Fixed a visual display bug that made your Karma level appear to be capped at lvl 4 (even though it wasn’t). Join the conversation in the forums and let us know what you think of the update!